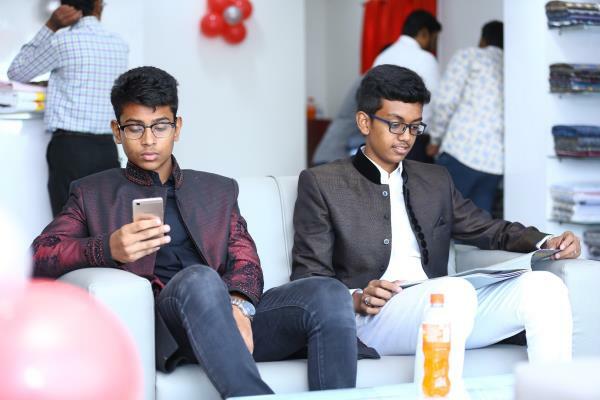 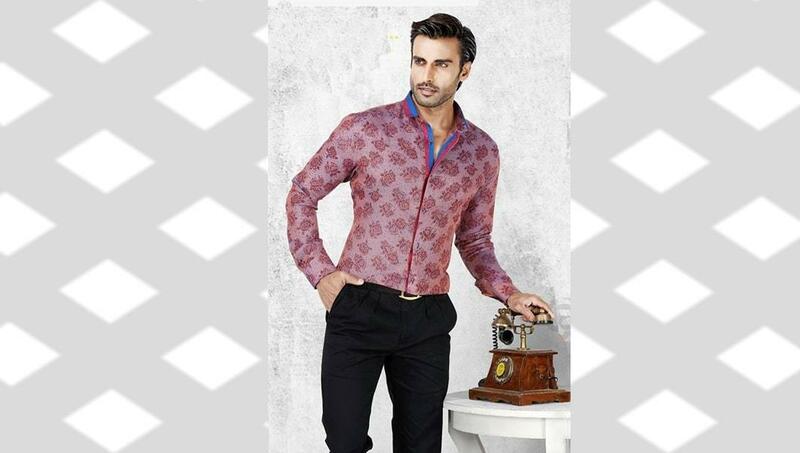 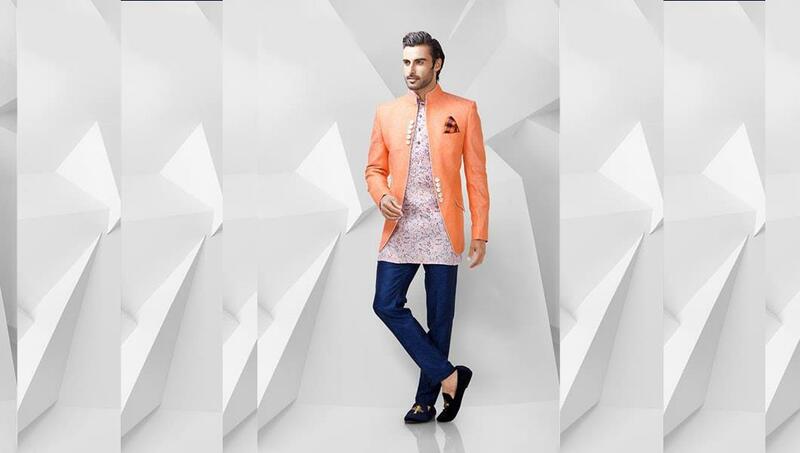 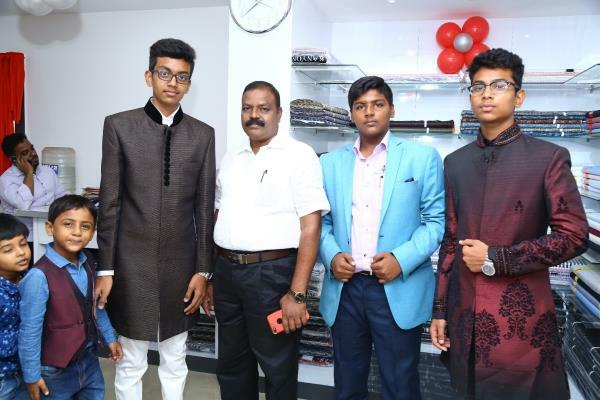 Around 50 years in the field of Tailoring, Syed Azeez & Sons is specialised for Customised Suits, Mens Outfits, Blazers, Sherwani, Waist Coat, Safari with updated tailoring techniques and latest fashion trends. 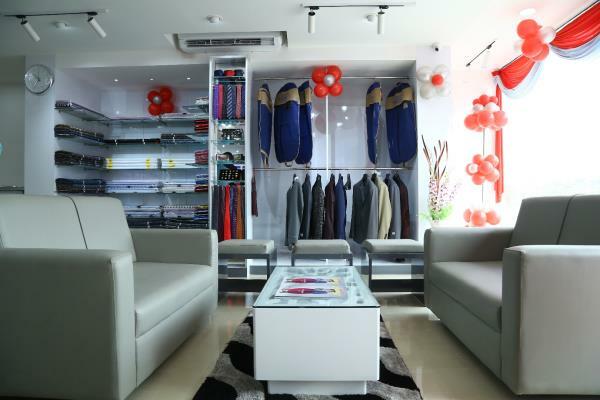 We take pride in providing quality and reliable service to focused on the customers requirements and customisation hand in hand with the fashion world wide. 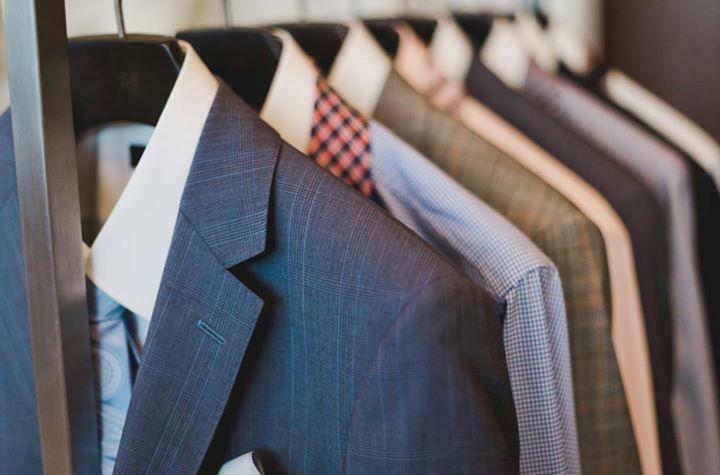 Fine selection of fabrics, highly trained craftsman, wide range of quality selections. 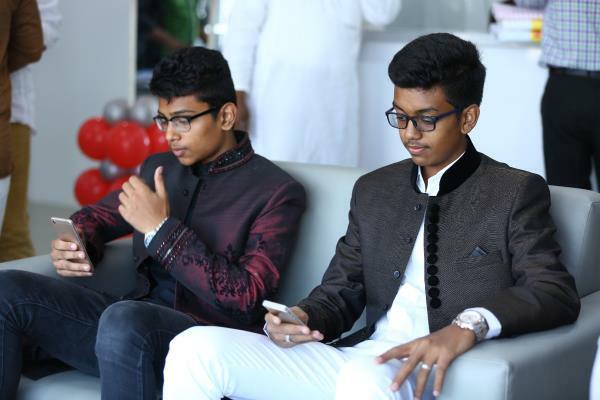 Affordable pricing and good clients relationship gives a personal touch to each final product and makes every occasion special. 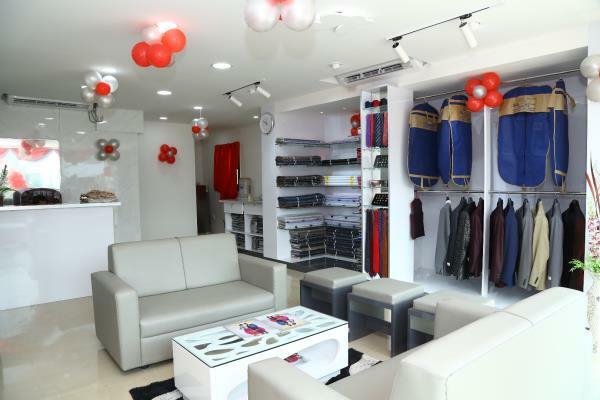 We at Syed Azeez & Sons take special care and attend to all minimal details at every step and provide on-time delivery. 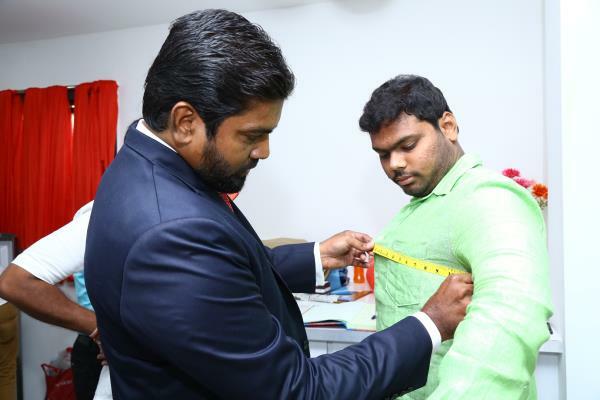 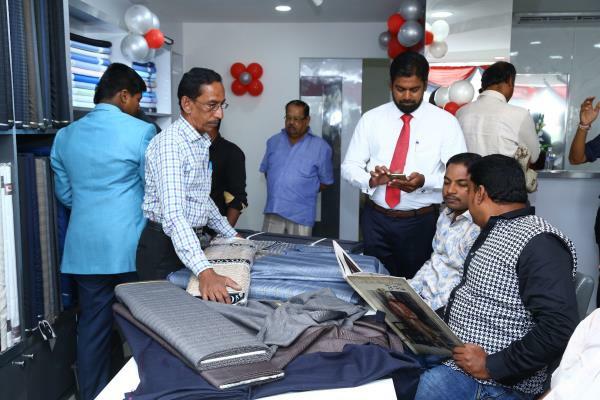 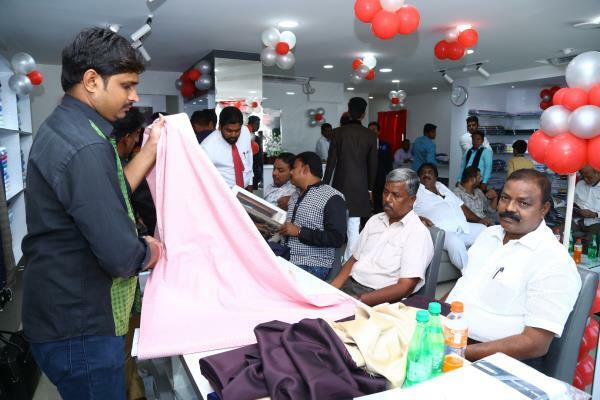 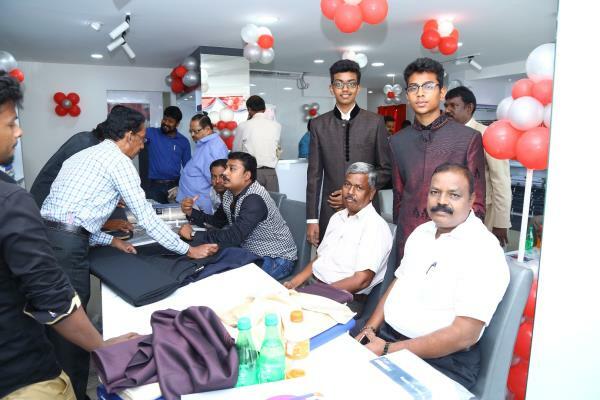 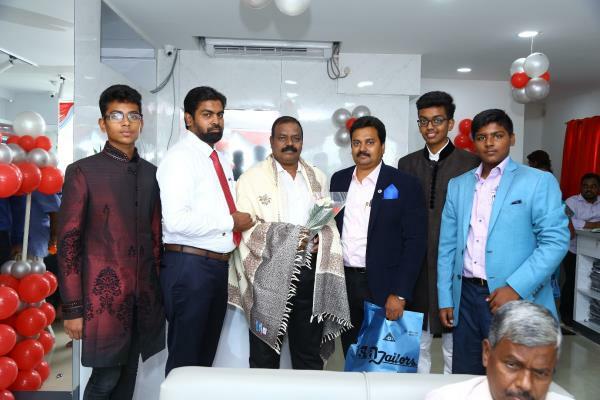 Customised Tailor for Mens in Chennai. 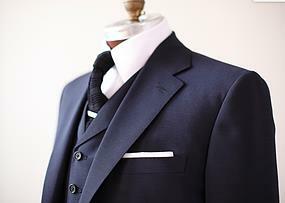 Bespoke customised 3 piece suit.